I am a Registered Counsellor and member of the British Association of Counsellors and Psychotherapists (BACP). I provide one to one counselling in Bristol and North Somerset. My practice is Humanistic and Integrative mostly drawing on Person Centred and Psychodynamic approaches in a way which best suits your individual needs. I believe that the most important part of the counselling process is the trusted relationship built between client and counsellor. I can offer a professional, confidential, safe, non-judgemental and warm environment in which to explore whatever difficulties have brought you to counselling. Often, taking the decision to engage in Counselling can be the most difficult part. However understanding and supportive family and friends may be, exploring issues with an empathic professional can help you understand your experiences and move forward in a hopeful and positive way. I have experience working in the NHS, educational settings (age 16+) and mental health charities. I work as a Counsellor for the Birth and Wellbeing Partnership and I am also a practising Registered Midwife. 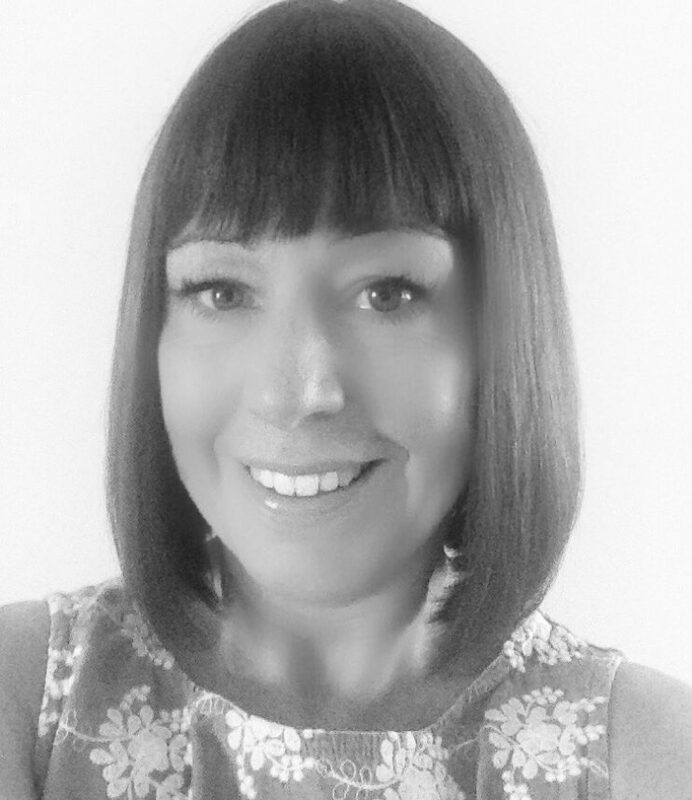 I have a specialist interest in Perinatal Mental Health but also have experience with a wide variety of presenting issues including Depression, Anxiety, Stress, Drug and Alcohol Abuse, Low Self Esteem, Loss, Bereavement, and Domestic Abuse. My practice is based in Westbury-on-Trym and Clevedon. I offer face to face counselling for Individuals on either a short term (6-12 weeks) or a long term basis. The number of sessions vary from person to person and are negotiable. An initial consultation is offered to identify the issues that brought you to counselling and to see if we are comfortable working together. A therapy plan and contract is then discussed and agreed. Sessions last for 60 minutes and are usually offered on a weekly basis. Sessions are charged at £40 per session and are payable on the day. Please do not hesitate to contact me if you need further information. I look forward to meeting you.